As Catholics, not only do we support our parish family, but also our greater community around us. 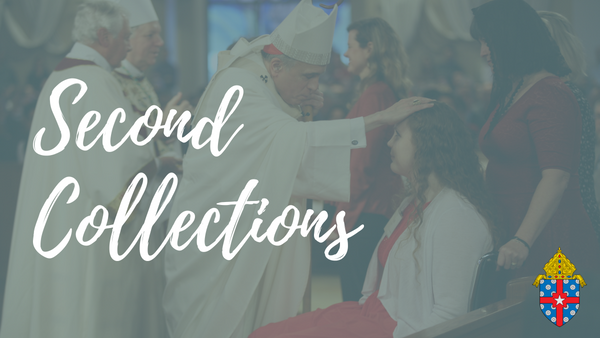 The Archdiocese of Galveston-Houston second collections allow us to give resources to both our region and the world. Find this year’s collection schedule here. Also, find help on scheduling Second Collections here. This is our ongoing efforts to expand the larger facilities on our campus. We have completed Phase 1a & 1b of the project and are still moving towards Phase 2 & Phase 3 which include a multi-purpose building and new chapel. This will ensure we can continue to serve the community well into the future. 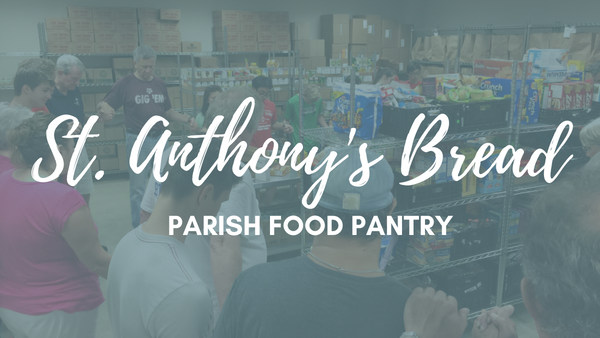 The St. Anthony’s Bread Food Pantry serves all those who ask for and need food regardless of creed or backrgound. The SAB Food Pantry is open to the public on Monday, Thursday, and Saturday mornings. This has become the main food pantry serving the southern portion of Montgomery County and is a partner agency of the Montgomery County Food Bank. 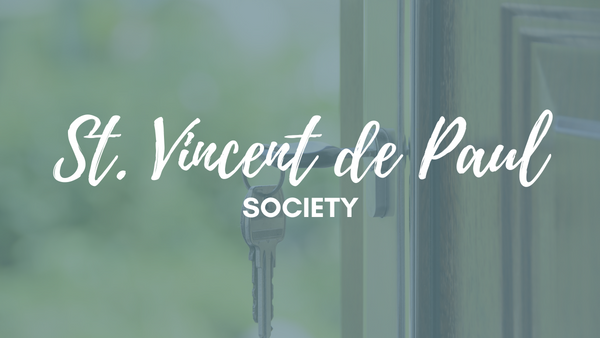 St. Vincent De Paul helps tackle poverty and disadvantage by providing direct practical assistance to anyone in need. This is usually provided as short-term assistance to those in crisis in the form of rent assistance, utility bills, or other emergency funding. You can donate to our local parish chapter and/or the diocesan chapter. Our missionaries work in outdoor clinics, schools, and churches providing medical and dental care for hundreds of villagers in need of attention. Services include: check-ups, consultations, dental extractions and restorations and the distribution of medicines and vitamins. 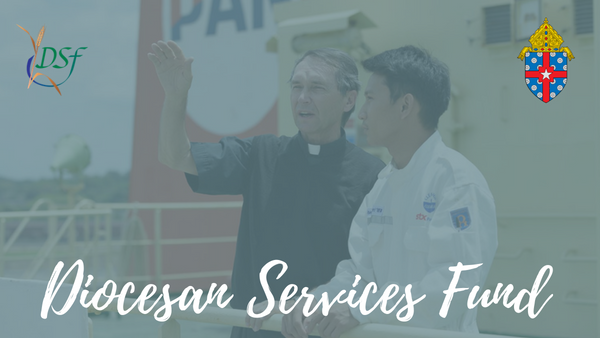 The mission includes Daily Mass, prayer, the sacraments and faith sharing by home visits and catechesis. 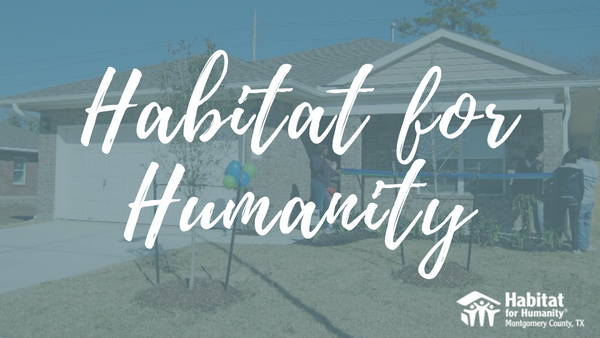 Habitat for Humanity assists the less fortunate by building a home of their own. 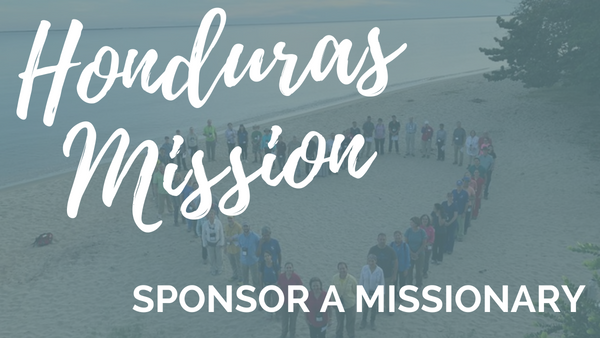 You can support this ministry through your prayers, donations, and volunteer hours! Your donation will assist in construction, tools, providing meals, and other various tasks. 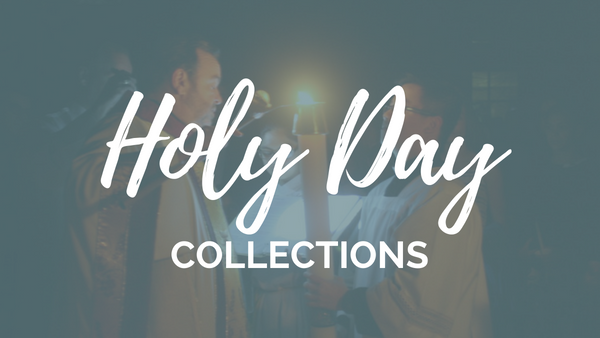 The Offertory, or Collection, on Holy Days is an integral part of the liturgy because it is an expression of our gratitude to God for the blessings He has given us during Feasts and Holy Days that we are celebrating. It also assists with the additional expenses that are incurred by the parish during these “busier” seasons. 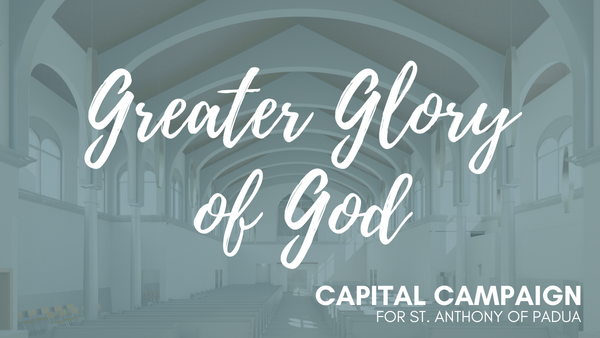 St. Anthony of Padua Catholic Church has approximately 100 active ministries serving the local and global community. 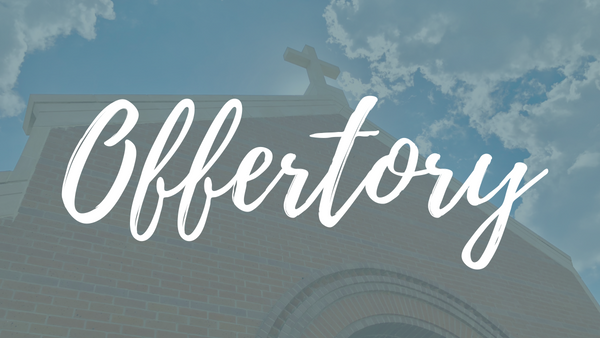 In addition to the giving opportunities listed on this page, click the link below to learn of other giving opportunities on our campus including: Prison Ministry, ACTs Retreats, St. Anthony School, St. Anne’s Society, and St. Gianna’s Hope. 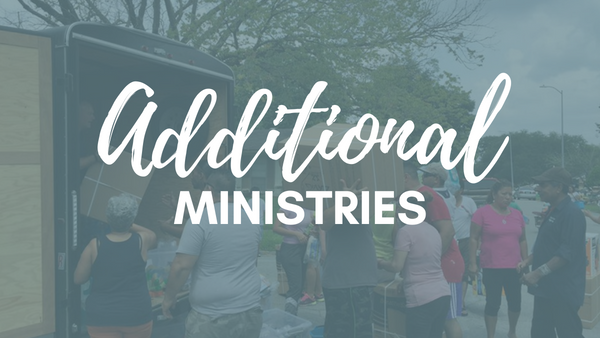 These ministries are grateful for the support they receive to continue serving in our community.